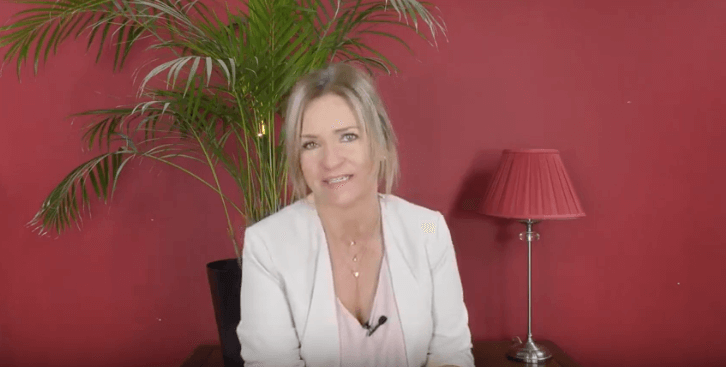 Hypnosis Therapy |What Does It Really Feel Like? Understanding hypnotherapy is very difficult, if you haven’t been hypnotised before. Or if you have only recently started learning hypnosis therapy. The best description I ever heard was from a book called Wide Awake, Clear Headed and Refreshed by Ryan Elliot (1991). I discovered it back in 1995, that was when I first started learning hypnosis therapy. 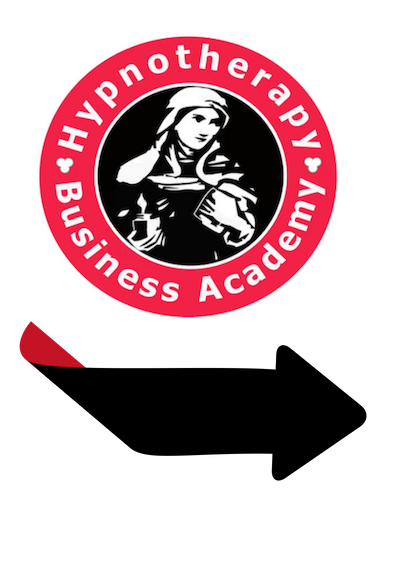 More recently, I’ve modified it to bring it up to date and to make it easier to explain to clients.I encourage all of my students on the dual Diploma in Hypnotherapy and Mind Coaching to create their own version of it. I suggest you put it on your website, or better, still record it as a video and send it to your clients before their session. So how do we describe hypnosis? Well it’s difficult to know what it will feel like before you experience it first-hand. Even then the experience will be totally subjective and as individual as you are. It’s important to understand that hypnosis is a totally natural state of mind and for many of us the hypnotic state is a common occurrence. When you are hypnotised both parts of your mind — the conscious and the subconscious are working together in harmony on the same idea at the same time. This unity of purpose may feel completely natural to you or completely strange and unusual depending upon your psychological make-up. Light trance feels like being relaxed, but in a deeper trance impressions are fresher, imagination is quicker to respond and senses and images more real. What Sensations Will You Feel in Hypnosis? Here is a description of some of the more common sensations reported by my clients and my students who are learning hypnosis therapy on our Diploma Course, or who signed up for some of our free online courses on our home page. Some people feel light as a feather and other people feel heavy as though they are sinking down into their own relaxation. Sometimes it is hard to discern where your hands and feet are as they just seem to melt into trance. Some people feel numb and other people tingle. Your conscious mind may wander. You may remember things you had long forgotten. Irrelevant thoughts might float into your mind and float out again. Your eyes may water and your eyelids may flutter. Body parts may twitch as they let go of tension and stress. Most people feel relaxed and very comfortable – too comfortable to move and too restful to do anything, but just allow the hypnotist’s voice to guide them towards your goal. Most people find that time seems to move by very slowly and that they have all the time they need to think, relax, change and re-charge their energy levels. But whatever you feel, one thing is for sure you will awaken from your experience feeling confident, relaxed and in control over your thoughts, your feelings and your life. Learning hypnosis therapy is one of the most empowering gifts you can give yourself. It’s like getting a user manual for your brain. 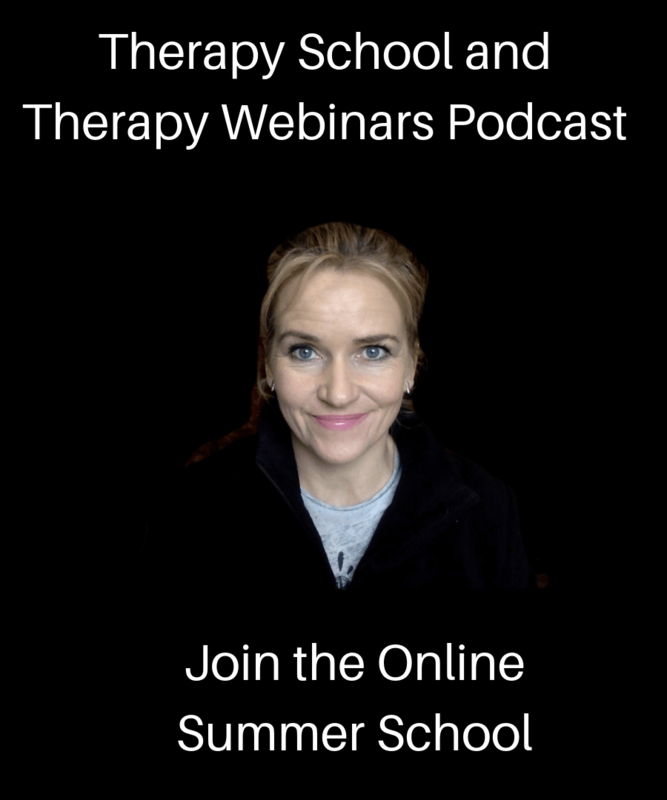 You’ll learn a wide range of skills from the world of hypnotherapy, positive psychology, cognitive behavioural therapy, mindfulness, neuro linguistic programming and many more evidence based psychologies. Be better able to manage challenges and frustrations that might come your way. Become more optimistic, relaxed and at ease in your daily life. If you are a therapist feel free to print this out, record it or share it with your clients. Meanwhile, here’s a confidence building session to boost your confidence and get busy helping others! 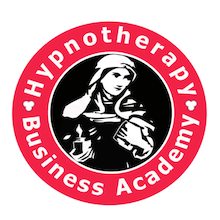 Hypnosis Therapy | Confidence Building Suggestions for Therapists Who Want a Profitable Practice.